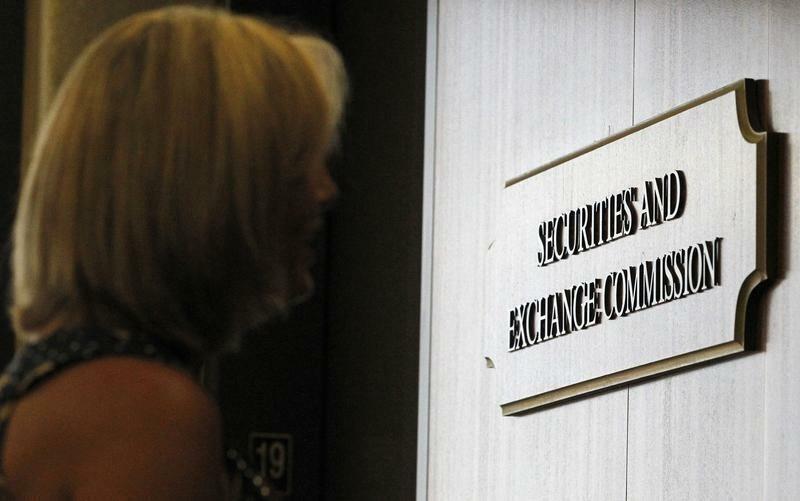 (Reuters) - The U.S. Securities and Exchange Commission has reached a settlement with a Montreal man it accused of fraud, barring the man from any future offerings of so-called penny stocks. John Babikian will also pay a total of $3.73 million and be prohibited from recommending that investors buy any U.S. publicly traded stock unless he discloses at the same time any plans to sell the stock within 14 days, according to documents filed with U.S. District Court on Wednesday. The agreement, which was not yet signed by a judge, does not require Babikian to admit guilt. The SEC accused Babikian of reaping an illegal $1.9 million profit by selling nearly 1.4 million shares of coal mining company America West Resources Inc (AWSRQ.PK) after his emailed touts had boosted their price. The SEC said Babikian sent the touts on Feb. 23, 2012, to about 700,000 email addresses through the AwesomePennyStocks.com and PennyStocksUniverse.com websites. As other investors bought the stock and drove up the price, he sold his holdings at an average price more than quadruple the level where it had traded previously, the SEC said. America West is not a defendant in the SEC case and was not accused of wrongdoing. The case is SEC v. Babikian, U.S. District Court, Southern District of New York, No. 14-01740.